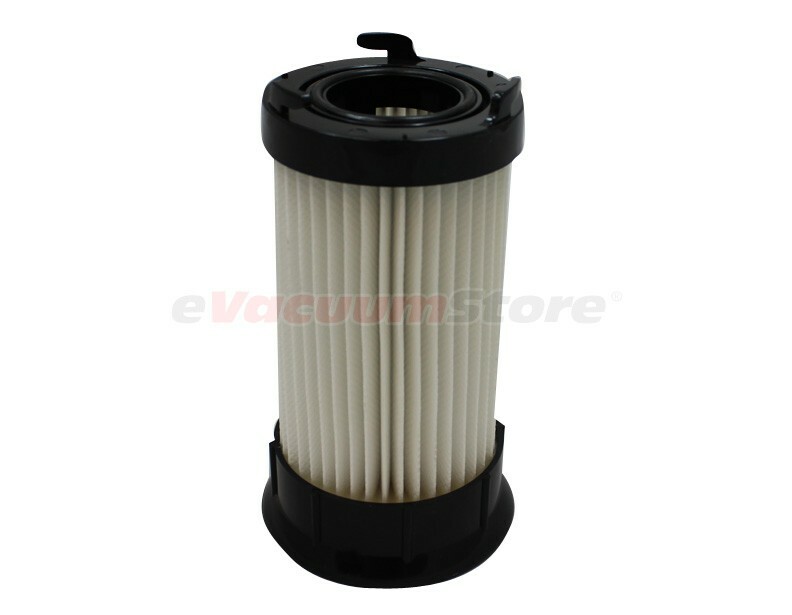 Odor eliminating HEPA vacuum filter. Eliminates odors caused by mold, bacteria and fungi. 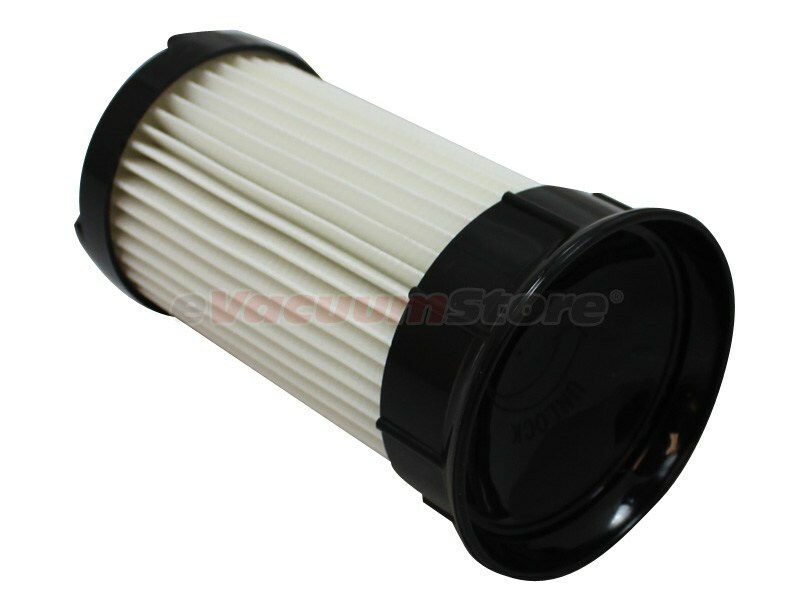 For optimum performance, change filter every 6 months. whats to say, it got here, it was the correct item, it works as advertised. is that not what it was supposed to do? Not as sturdy as the original. It didn't fit as tight as the original one either. It cam loose in the cup and flopped around a little bit. With a little bit of tweeking it was okay. Doesn't look as sturdy as original, but fits fine, and price is great.